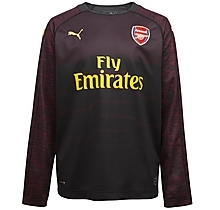 The Arsenal Men's 18/19 evoKNIT Authentic Goalkeeper shorts are a new addition to our range this season. 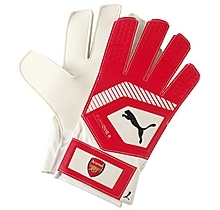 You can now complete the authentic goalkeeper kit and look just like your hero. These shorts feature the evoKNIT seamless design with dryCELL offering a lightweight and comfortable fit.